New front-of-pack labelling could discourage the consumption of dairy products, despite well-established scientific evidence showing their beneficial effects on health. Add your email below if you are concerned about the implications this policy might have on nutritious foods. Under the proposal for Front-of-Pack Labelling, rather than offer greater information to consumers, attention will be reduced to only three target nutrients - sodium, sugar, and saturated fat – regardless of any other nutritional benefits a product may have, and no distinction will be made between nutrient-rich and nutrient-poor foods. Those products which are deemed to be “high” (above 15% of your daily recommended value) in any of these three nutrients will be lumped together and marked with a symbol (such as a stop or yield sign), warning you away, regardless of the overall nutritional value of the product (or lack thereof). All food products in Canada also come with a Nutrition Facts table, which contains significantly more information than can be conveyed by a warning symbol. Putting a symbol like a stop sign on the front does not add any information a consumer could not already find on the back; and may cause consumers to walk away from a product before they even take a second to read through the facts. In addition, focusing on sodium, sugar, and saturated fat in setting healthy eating guidelines and recommendations is unlikely to support a healthy balanced diet, and is certainly not in line with current scientific knowledge. Experts increasingly agree that it is important to consider foods as a whole, and not just their content of sodium, sugar and saturated fat in judging their impact on health, as other components and nutrients in these foods may have beneficial and counteracting effects. As an example, milk products are nutritious, wholesome foods that, as noted within Health Canada’s recent evidence review (2015), are currently under-consumed by most Canadians, and are not linked to unfavourable health outcomes. The review also noted that inadequate intakes of eight nutrients (calcium, magnesium, zinc, vitamin C, vitamin A, Vitamin D, potassium and fiber) were prevalent across many age groups - six of which are provided by milk products. The truth is, milk products, even those containing saturated fat and added sodium and sugar, have been associated with either neutral or beneficial effects on health outcomes such as: cardiovascular diseases, metabolic syndrome, blood pressure, and type two diabetes. 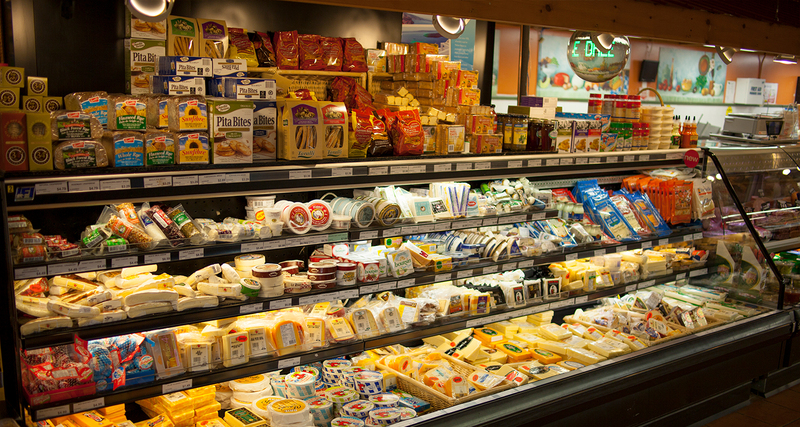 Unfortunately, as the proposal currently stands, nutrient-rich foods like cheese (even the lower fat versions), flavoured yogurt, and whole milk will bear a warning label that could discourage their consumption altogether, despite well-established scientific evidence showing their beneficial effects on health. To make matters worse, some nutrient-poor foods like potato chips and diet soda would not have warning labels, and could therefore be perceived as more “healthy” than nutrient-rich foods. Confused at the seeming contradiction? You are not alone! We doubt this was Health Canada’s intention with this policy, but nevertheless, it may be the effect – if changes are not made soon. It is important to consider these policies as a whole, and look at the big picture. It is not the goal of the Healthy Eating Strategy that is the problem, it is the fact that the proposed route to get there lacks nuance, and in some cases runs contradictory to that goal. • Share your concerns with your local MP if you see them in your riding over the summer. Add your email below if you are concerned about the implications this policy might have on nutritious foods. 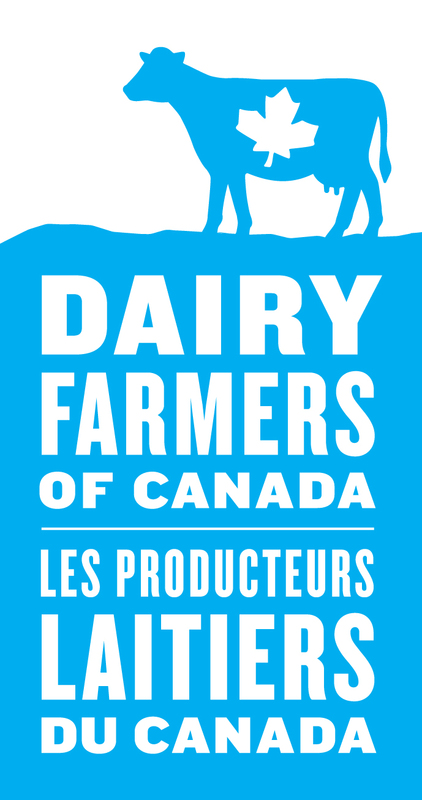 Enter your email below to join thousands of supporters from across the country who are standing up for our Canadian dairy industry.